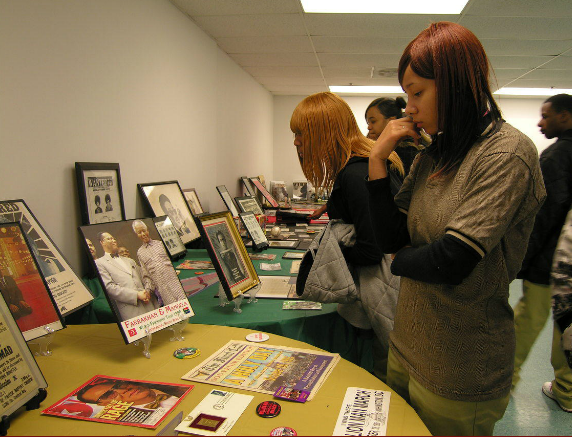 Traveling museum of Black History memorabilia and artifacts, spanning from slavery to hip hop. 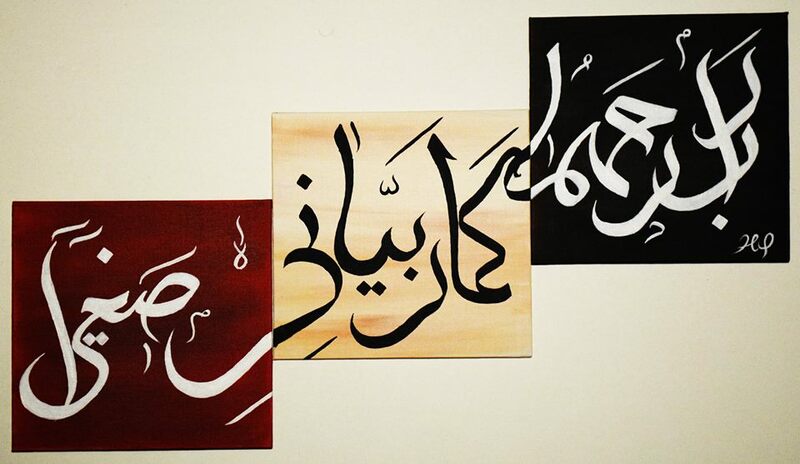 Invite one of our talented calligraphy artists for a workshop and hands-on calligraphy experience. Book a one hour basic introduction workshop, or a more intensive 3 hour workshop. Great for welcome week, carnival or festival settings, or art nights! The workshop also pairs well with relaxation for final’s week too! 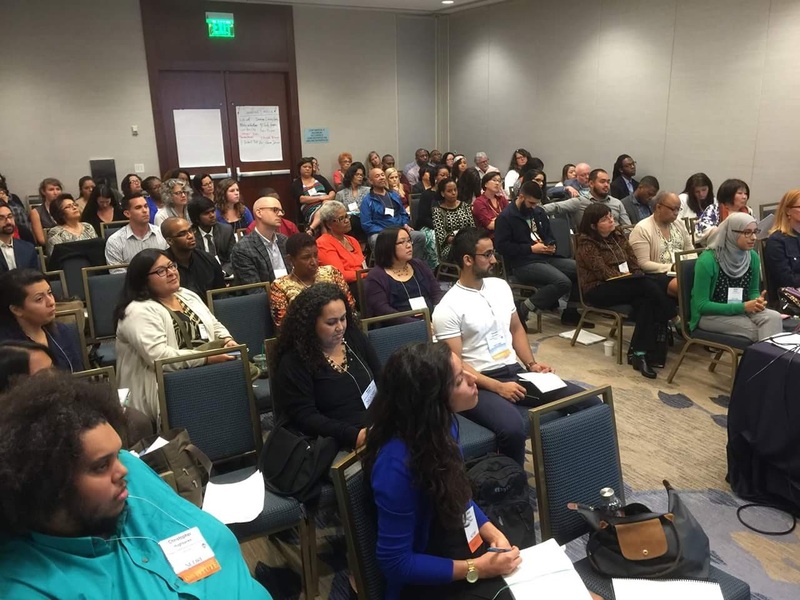 Campuses are changing and becoming more diverse, but the national climate affects how we work with the increasing diversity. Our trainers provide their insight and expertise on how to create a more inclusive campus environment for Muslim college students through providing skills and ideas that will work best for your campus, while creating awareness of current climate, issues, and challenges.